A compact mirror from the In a Nutshell Range. 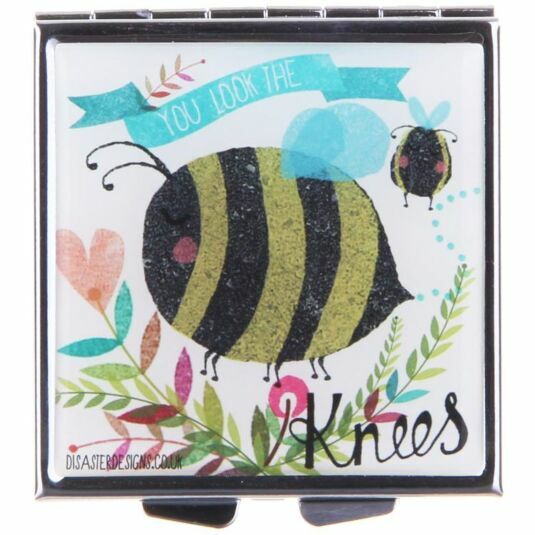 Look your very best at any given time with this lovely little compact mirror from Disaster Designs. 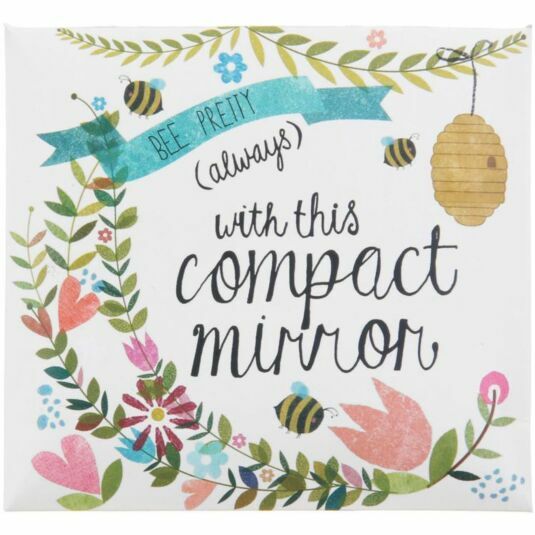 Part of the In a Nutshell range, the front of the mirror has a beautiful illustration of a bee. This trusty hand-held compact is small in size and a handbag essential. 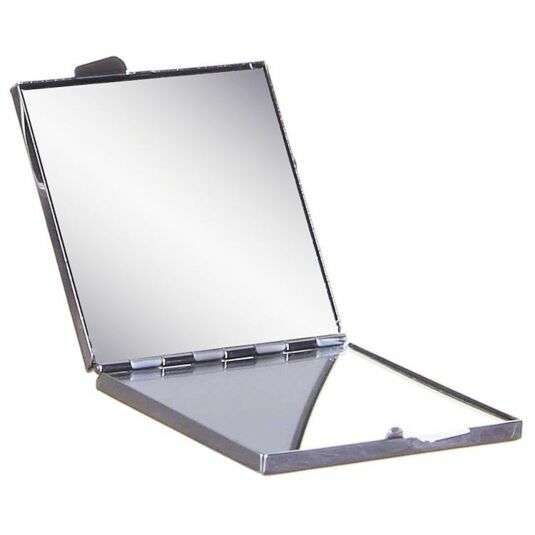 The compact clicks open to reveal two mirrors, one of which is magnified. 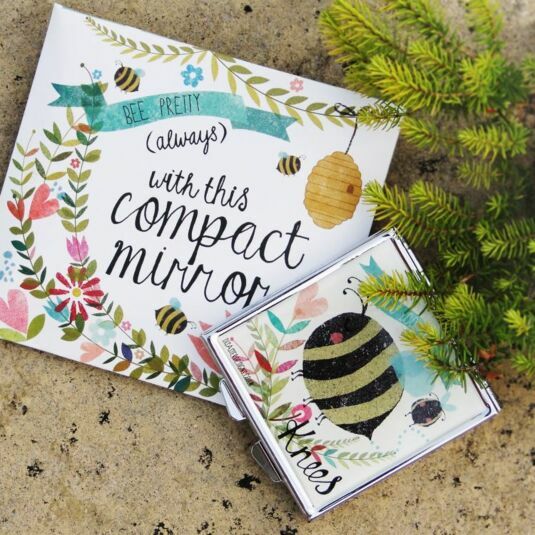 The compact mirror comes packaged in an illustrated envelope, making it the ideal gift for teens, mums and grandmothers.